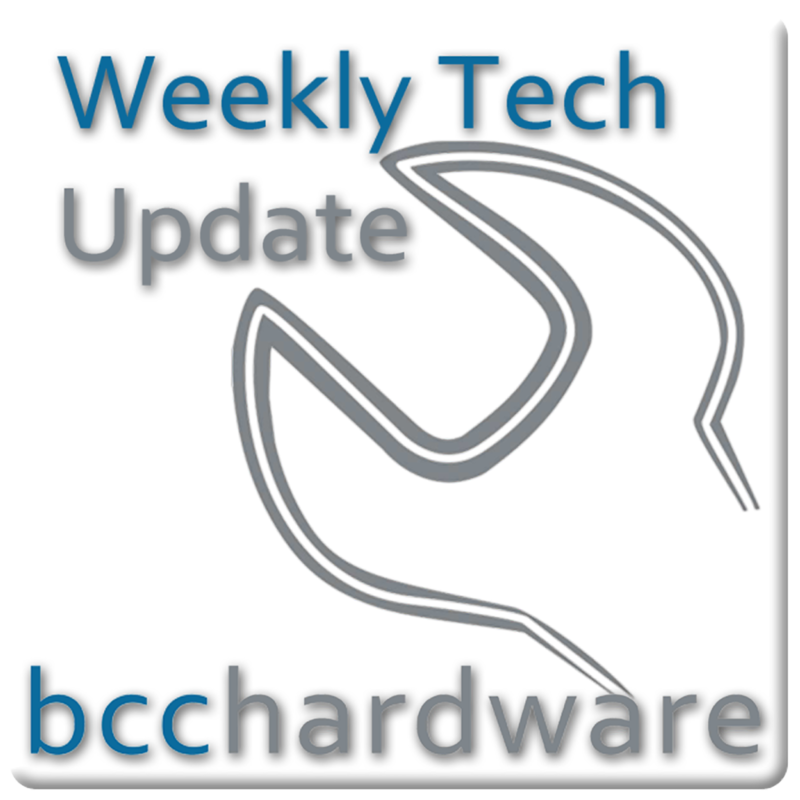 We have just posted up Episode #33 of Weekly Tech Update. Below are the show notes and some details on how you can more free stuff. CeBIT coverage announced. BCCHardware will be there in Germany for your informational pleasure. BCCHardware will be displaying at the Southern Alberta Tech Showcase. This is our annual “reader appreciation” LAN coming once again to Vulcan. Last year we gave out over $3500 in prizes and we’re gearing up for bigger and better once again. Check it out and mark it on your calendar. Flights into #yyc aren’t that expensive… As for gaming it breaks down to less than $0.50 / hour. While Apple will never have a majority share of the consumer Personal Computer market, we need them. We also need products like Bing in order to make the big guys innovate and keep making their products better. We need the movers and shakers and not just the squatters. Since the last Zune update, there has been some information that a “Zune” phone is coming and it will likely be running Windows Mobile 7. The big question is will the phone be a Win7 phone with Zune software or will it be a ZuneHD with a phone built in? Here’s hoping for the later. Tablet PC’s look to be all the rage, but they are just shrunk PCs or iPod Touch on Magic Mushrooms. Gizmodo figures that Apple has done it all wrong and they say that things need to change – they also neglect to make any real suggestions. Do you love the iPad idea or do you have better ideas? Although this article doesn’t include all of the media center options, it covers Boxee, XBMC and Windows Media Center. It also includes a couple of great graphics that break down the entire shoot-out and lets you know what you get with each offering. The days of the HTPC is getting shorter as devices like the Boxee Box and Patriot Box Office become popular and affordable. Looking forward to the Hades review.